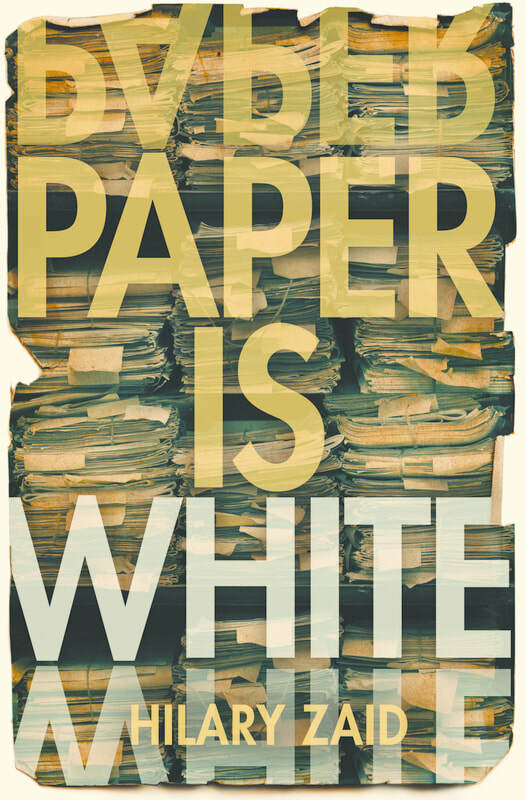 "PAPER IS WHITE is a wonderfully tender, inventive exploration of survival, secrets, memory, and love. Zaid's characters are wholly original and riveting, and this story is funny, moving and necessary; you will love this book." When Holocaust oral historian Ellen Margolis and her girlfriend decide to get married, Ellen's search for a blessing leads her into a complicated relationship with a wily survivor of the Kaunas Ghetto, a woman in search of a blessing of her own. Paper is White is a funny, bright novel about the stories we think we need and the stories that turn out to matter more than we could have imagined. I loved being in Hilary Zaid’s world. "For Non-Speakers of the Mother Tongue"
"Paper Is White is a beautifully written and emotionally resonant novel, by a writer from whom we can expect to hear much more in the years ahead. Hilary Zaid is a name you'll want to remember. Her book is one you'll have a hard time putting down." PAPER IS WHITE is available wherever books are sold. Your local, independent bookseller will be happy to order you a copy, and so will your local library! But please don't download electronic copies of the book from a source you don't know and trust. Piracy hurts writers and publishers and that illegal download might be a virus!